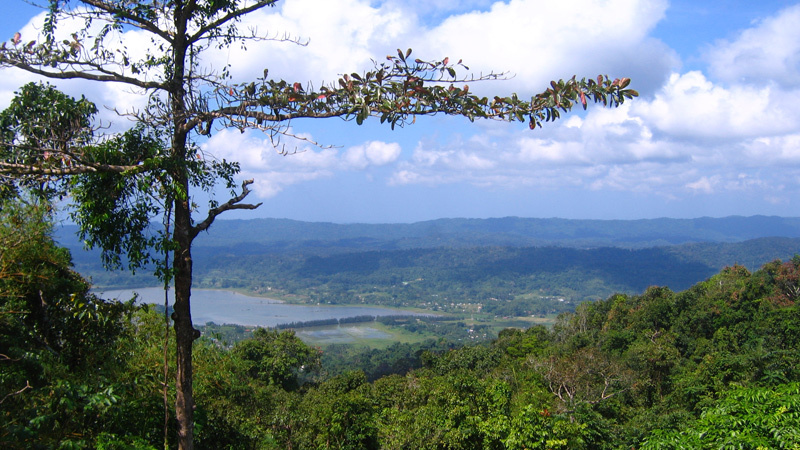 By Air – There are direct flights from Hyderabad to Port Blair. Nearly all the major airlines, AirIndia, Jet Airways, Spicejet, Air Asia India, Vistara, GoAir, IndiGo traverse connecting Hyderabad to Andaman and Nicobar. An indulgent sojourn of the heavenly islands in Andamans makes for an ideal vacation idea. The breath-taking charm of this land can never be ignored. It is a must visit for people who haven’t yet visited Andamans. It is worthy of repeat visits for people who have traversed its isles at least once. It is not possible to gather all beauties of the speckled islands with hidden treasures in each and every corner in one go. There are innumerable lovely beaches and each one is worth a visit. All activities conducted in and around the island do stand worthy of trying once for an experience of a lifetime. The splendid beaches of Andamans sport powdery white serene and sunny sands surrounded by very bright blue and clear marine life rich seas. Some notable beaches of Andamans that shall overwhelm your senses are Elephant Beach (Havelock beach), Corbyn’s Cove Beach (Port Blair), Radhanagar Beach (Havelock beach), Ross and Smith Island Beach, Laxmanpur Beach (Neil Island), Lalaji Bay Beach (Long Island), Wandoor Beach (Port Blair), Guitar Island Beach, Butler Bay Beach (Hut Bay Island), Aanmkunj Beach (Rangat), Karmatang Beach (Mayabunder), Merk Bay Beach (North Passage Island, Long Island), Pathi Level Beach (Diglipur), Casurina Beach (Diglipur), Raman Bageecha Beach (Rangat), Stewart Island Beach, Avis Island Beach (Mayabunder) and many more such splendid beaches with clear, placid waters suitable for swimming, floating, snorkelling, sea walking, diving and coral viewing. Icy Spicy located in Port Blair is famous for its Indian, Asian and Italian cuisine spread. New Lighthouse Restaurant located in Port Blair would be a soulful visit for sea-food delights, beer and reasonable price. It cannot boast much, however, of its ambience. Golden Spoon is famous for its frozen yogurt with low fat options. Punjabi Dhaba in located in Aberdeen Bazaar Port Blair is good for authentic Punjabi thalis. The paranthas and paneer dishes have garnered good reviews form delightful eaters from all across the globe and the ambience scores high on account of cleanliness and lip-smacking taste. Fat Martin’s in Havelock towards Kala Pathar Road offers delicious dosas in a hygienic, pleasant and open-air shack; a street food lover’s delight. Why Like This in Havelock offers delicious seafood and schnitzels. Blue Sea in Beach 3 of Neil Island is known widely for its finger-licking food and popularity gains momentum on account of its closeness to the beach. Bayview at Corbyn’s Cove Road, South Point, Port Blair, South Andaman Island is a multi-cuisine speciality. A chilled beer with yummy seafood is popular with tourists. Barefoot Bar and Restaurant boasts of being the best-in-class pizzeria. The food and drink clubbed with the awesome strategic location as people grab bites before boarding a ferry makes it extremely popular and crowded at all times. There are several handicraft emporiums in the Andamans. Tourists can buy a variety of finely crafted items, knickknacks and mementos like exquisite wood carvings, beautiful shell jewellery of every colour and designs, cane and bamboo furniture, T-shirts promoting tourism with attractive logos and images of Island life. Sagarika Emporium and Andaman Handicrafts Emporium are the most haunted destinations for souvenir shopping among the tourists. Street shopping is best done in Aberdeen Bazaar for clothing and household goods. Attempt street shopping only if you are bargain savvy.